A dream day at the park quickly turned into a nightmare this weekend in Auburn, California, where law enforcement officials say an elderly grandfather was forced to physically rescue his 3-year-old granddaughter from abduction. The accused, Lindsay Frasher, 28, is being detained on $200,000 bail after police charged her with kidnapping in relation to the incident. As indicated by Auburn police, the young lady was close to the lake at Ashford Park with their granddad on Saturday when Frasher supposedly moved toward them. Frasher purportedly strolled up to the young lady and called her by an alternate name before grabbing her up — then the granddad sprang vigorously, hooking onto the young lady. Frasher refused to release the child, which resulted in a physical altercation between Frasher and the grandfather. Others at the recreation center saw what was occurring and hurried to assist the little girl. These heroes were able to detain the accused until police arrived. Thankfully, the little girl was not injured. 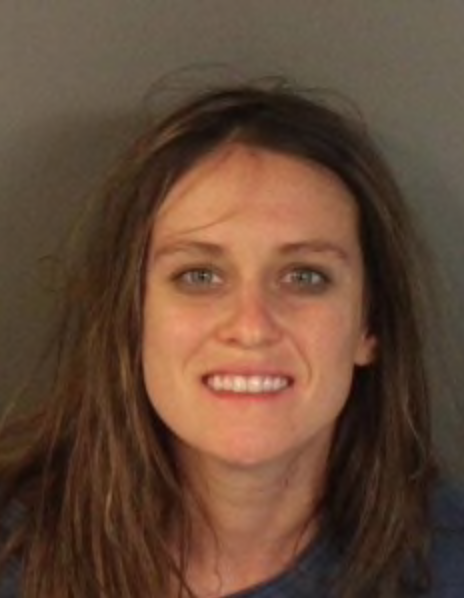 As indicated by police, Frasher is not known by the family and did not display any earmarks of being affected by medication or liquor at the time of her arrest. Those involved have yet to comment on the mental state of the accused.